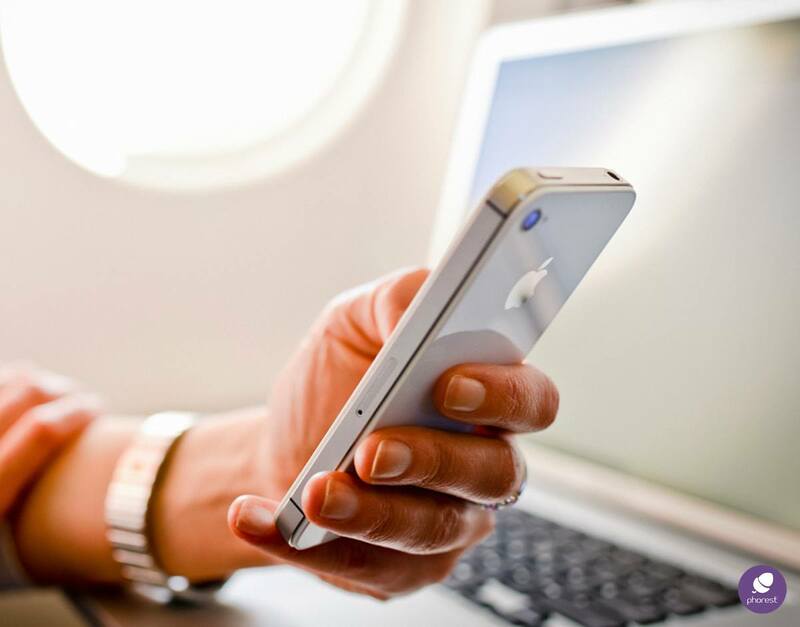 As we are over half-way through 2014, this seems like a good time to take a peek at the current state of the Hair and Beauty industry through the social media lens. Are you up-to-speed with the ever-changing dynamics of the marketplace, as well as the year’s most popular trends? Well, we have an idea for you that might just help! Online marketing analysts everywhere will tell you that the most powerful marketing content out there is not just word of mouth, but audience-generated content. Yep, that’s right, content created by your clients and customers that advertise your business. But how can you possibly harness the power of that kind of advertising? 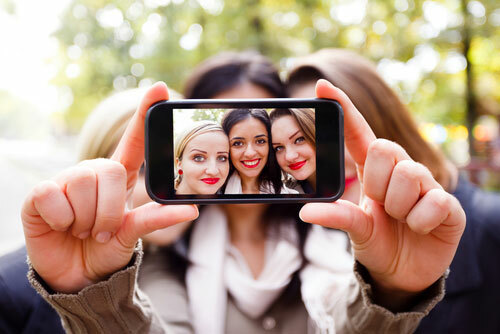 Well, funny enough, right now is the perfect time for salons to grab hold of the 2014’s biggest trend: The Selfie. The selfie may be around for a few years now. But it really became the global & cultural phenomenon right after this year’s Oscars Ceremony. You remember Ellen’s record breaking Tweet, right? Since then, actors, musicians and even politicians have been snapping photos of themselves in a bid for self-promotion. How Can You Take Advantage Of 2014’s Biggest Trend? Well, the good news is that if there is any industry that can capitalise on the Selfie-Craze, then it’s the hair and beauty sector! I mean, think about it… At the moment, we have a brand new fad that involves people taking photos of themselves and sharing it online for others to see. The team at Phorest Salon Software think this is the perfect opportunity for you to start incentivising your audience to talk about your business, using the exact trend that is popular! 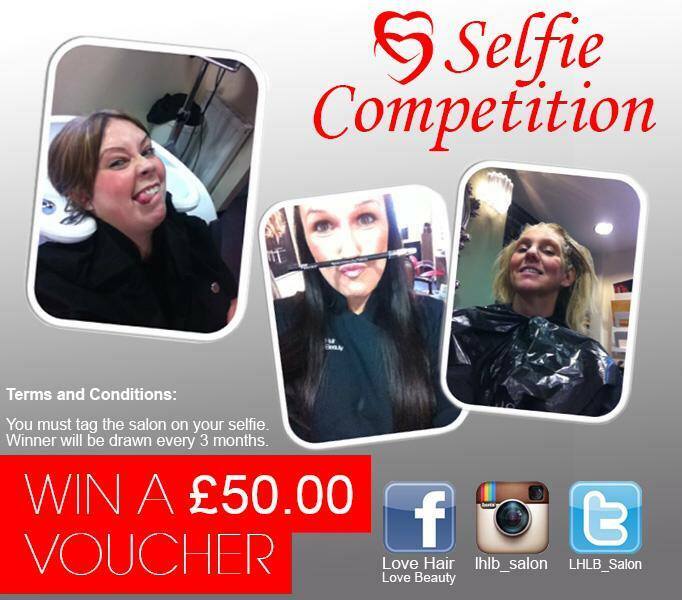 In fact, we have just introduced a brand new feature to our software called the #SalonSelfie, exclusive to the Phorest System. 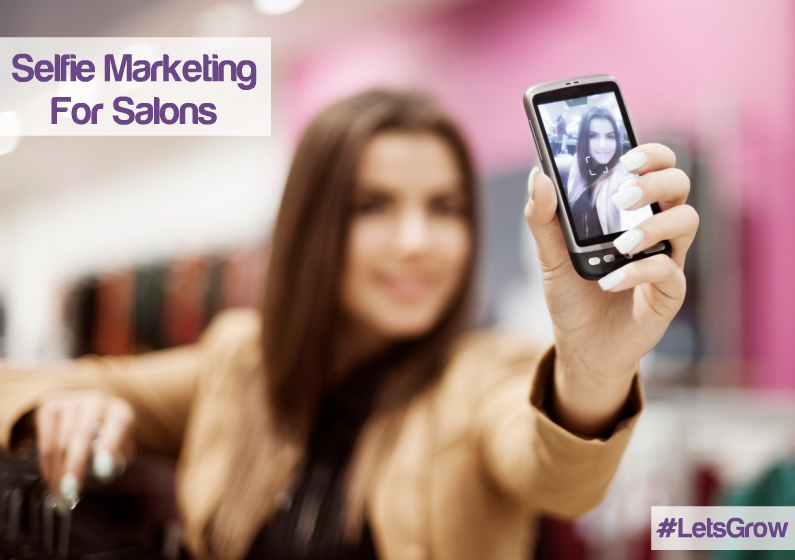 Click here for more info on how the #SalonSelfie can help drive traffic through your doors! You could also create a personalised hashtag to get conversations going. How about inviting people to send in selfies of themselves requesting hair style options? This way, they will be engaging with you outside of the salon. 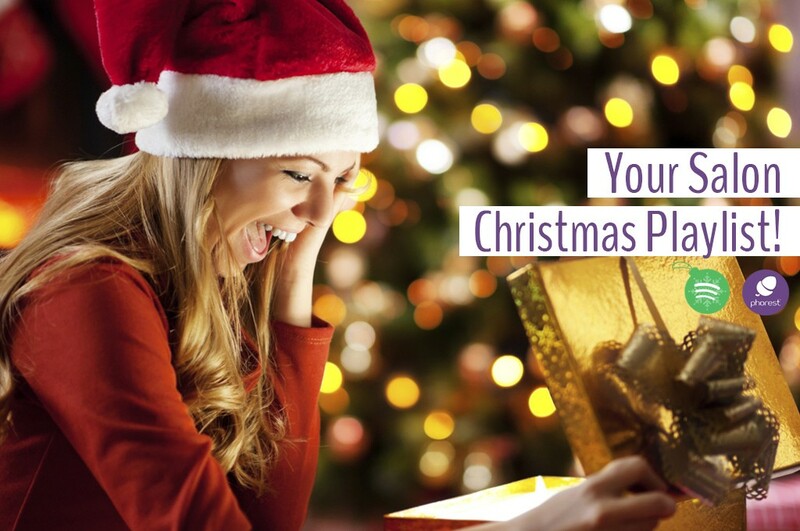 There really are countless ways to take 2014’s biggest trend and turn it into 2014’s biggest marketing opportunity. What do you think? Is this something that you think might help your business? Or maybe you’ve already started taking advantage of this vogue topic on social media. Oh and if you are interested in maximising your Salon’s true potential, why not request a demo of our salon software today? Simply fill in the form below. Thanks! Chris Brennan is our resident Social Media & Content Marketing Executive at Phorest Salon Software. For any and all help in this area, why not drop him a quick email at marketing@phorest.com. Let’s Grow!